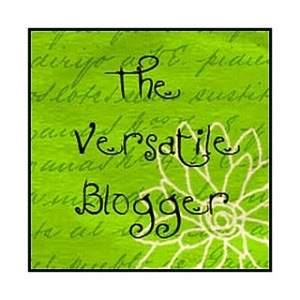 A Member of the WordPress Family! 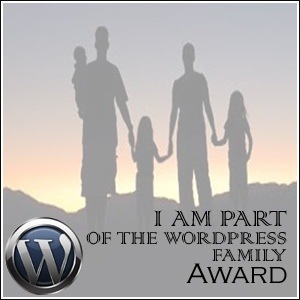 I am honored and touched to have been nominated for the WordPress Family award from Poppy’s Patisserie and Jhuls! I woke up this morning to find a happy surprise waiting for me! 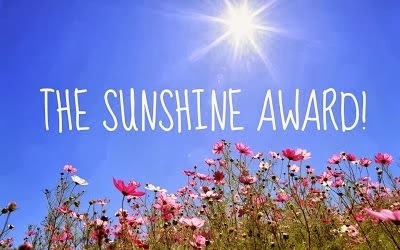 Thank you so much to Elamb for nominating me for the Sunshine Award! 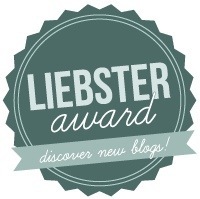 Receiving blogging awards is so fun because you feel very touched that someone thought of you for an award and also, you get to pass on that feeling to your fellow bloggers! 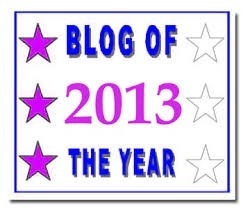 This also give people a chance to check out other blogs that they might not have heard of, so thanks again Elamb! 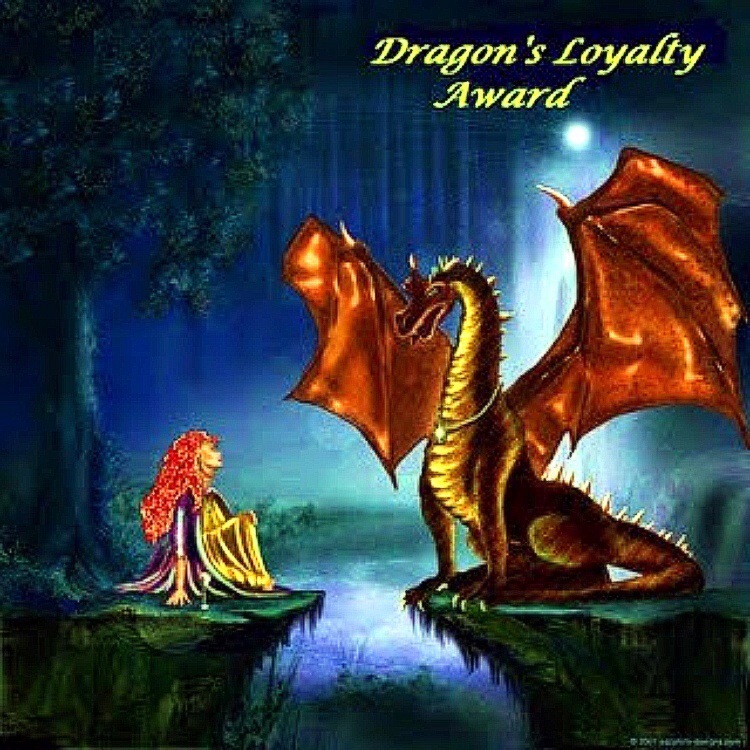 I am very happy to accept this award! 1. Who is your favorite philosopher? I honestly don’t know…it’s hard to make a choice. 3. What is your favorite animal? That’s a tough one, maybe Narwhals? 4. What are you Facebook and Twitter? Tastytreats13 isn’t connected to any social media websites. 5. What is your favorite time of the day? Breakfast time! 6. What was your favorite vacation? I really enjoyed going to Bali, Indonesia it was incredible! 7. What is your favorite physical activity? Definitely either swimming or tennis! 8. What is your non-alcoholic drink? Well I don’t drink alcohol, but my favorite drink is probably a smoothie. 9. 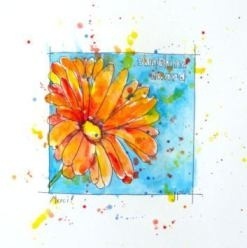 What is your favorite flower? Hmmm I like lilies! 10. What is your passion? Baking delicious desserts! 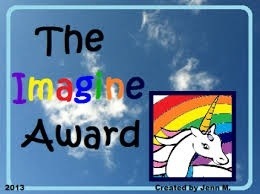 I feel so honored to get this award! It’s my first! Thank you so much to http://whenspoonmeetspot.com/! If you don’t know whenspoonmeetspot, I think you should take a look at the website, it’s great! • Post 11 random facts about yourself. • Answer the 11 questions made by the person who nominated you. • Create 11 questions for the bloggers you pass the award to. 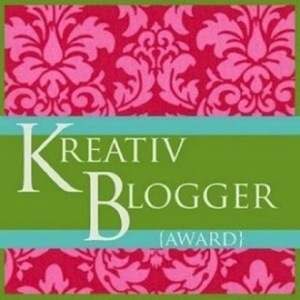 • Choose 11 bloggers to pass the award to and mention them in your post. I love to swim, it’s my thing! 2. Which dish brings out the best memories? My mom has been making sesame noodles for a long time, we got the recipe from a neighbor and I love them. 3. If you would get the chance to meet a famous person, who would it be? I’m not sure…maybe Jennifer Lawrence, she seems like a nice person. 5. Most beautiful country you have ever visited? 6. Which song makes you instantly happy? 7. What was the last law you broke? 8. Do you sleep on your back, front or side? 9. What human characteristic annoys you the most? I don’t know my islands very well to be honest. So, I looked it up, Greenland. 1. Who do you look up to most? 2. Do you have a favorite childhood pet? 3. Would you rather go to Europe or Asia? 4. Which food is better, Chinese or Indian? 6. If you could choose your name, what would it be? 9. What is your favorite kind of food? 11. Do you have a favorite thing to do?